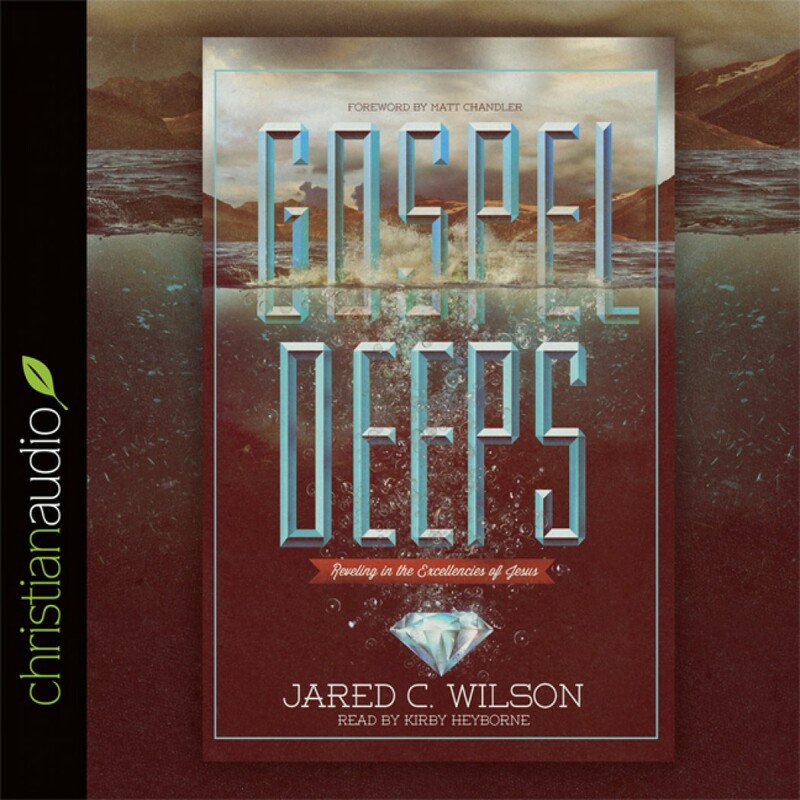 Gospel Deeps by Jared C. Wilson Audiobook Download - Christian audiobooks. Try us free. While pastoring for the past fifteen years, Jared Wilson has become known in contemporary evangelicalism for his passionate, gospel-centered writing and teaching. Following Wilson's well-received publication of Gospel Wakefulness, he writes Gospel Deeps as a "next step" to establishing the need for astonishment, which begins by looking at the astonishing things God has done in and through Christ. Wilson holds up the gospel like a diamond and examines it facet by facet, demonstrating the riches of its implications. This book serves as a valuable contribution to the emerging canon of gospel-centered literature, in the spirit of John Piper's Pleasures of God and Tim Keller's emphasis on a "robust gospel" and continues in the glory-reveling legacy left by Jonathan Edwards, John Owen, and the like. The distinctiveness of Gospel Deeps is found in Wilson's winsome and frequently ecstatic writing voice, as well as his unique approach to showcasing the gospel's beauty.